Hi there. So sorry to be a pain but could you split Al Martino's 113 track collection as it's over File Factory's 500mb limit.Thank you so much. The Al Jolson material also looks very interesting - thank you for posting. 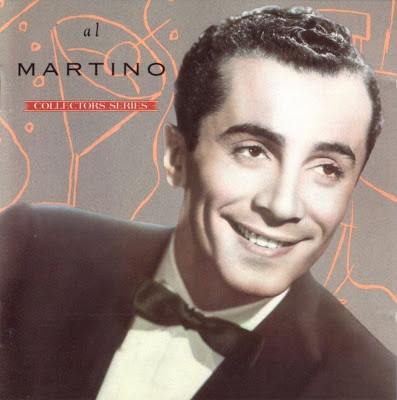 Thanks very much for splitting the Al Martino file - much appreciated.Your posts are brilliant - have also helped myself to some Al Jolson, to fill some gaps in my collection. Do you have any Vic Damone ? Particularly interested in his earlier albums. Thanks.